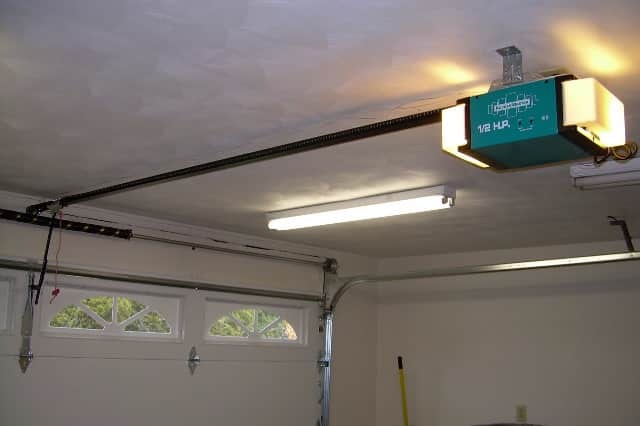 There is a complex piece of technology, either underneath you or next to you, the modern panel garage door. It could be you take this for granted. This is a mistake. You should treat your garage doors like your motor vehicle. The garage doors will require routine maintenance and repair, just like a car. One day the doors will lock or worse still, just fall down. Garage Door Repair Grand Prairie Texas are there to assist you. We can provide a comprehensive repair and maintenance program to keep your garage doors operating properly. There are a number of different interrelated systems and complements that must all work properly together. 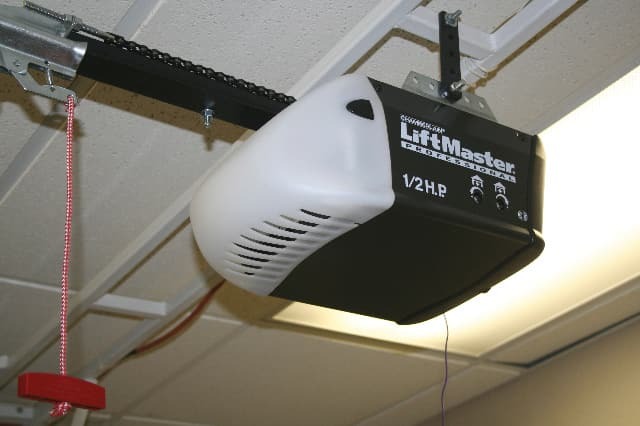 One of the most critical systems is the garage door opener. This comprises of micro electronic, mechanical and electrical elements. Some problems can be very simple. The remote transmitter will not work because it is simply not lined up with the garage door’s photo eye. Maybe some slight damage caused this. We, at Grand Prairie TX, will soon fix this for you. We are open 24/7 and a skilled technician will get to you the same day. Any replacement parts can quickly be found. There will be now “extras” or hidden charges. 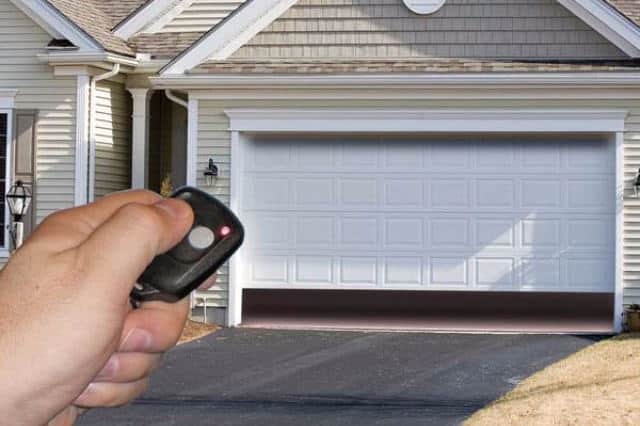 A garage door opener consists of a trolley, set in a track and an arm which is connected to the garage door panel at the top of the door. The trolley moves, and this will causes the garage doors to open. There are two main drive systems. The chain drive uses a chain very similar to a bicycle, connected to the garage door motor. An alternative system uses a belt drive. There are two other variations. A screw drive and a jackshaft drive system are also used. All mechanical systems are subjected to wear. There may be damage as well, or debris clogging up the drive systems. .A lack of regular lubrication, rusting, and periodic adjustments could build up to cause problems. We, in Grand Prairie TX, can readily sort out any of these problems. Trolleys and all the cogs and components can be replaced if necessary. There is a quick release mechanism. This is part of the trolley. This needs to be checked as it will be needed as a manual over ride if there is a power failure to the main motor. leave this well alone. If there are problems with the main drive motor, then the experts from Grand Prairie TX must be called in. The main garage door must be firmly clamped and made secure. The power to the main motor must also be isolated. In general there are a whole range of different door opener systems on the market. We can quickly identify the make and type of opener your garage uses. This includes makes such as Chamberlain and Lift Master. Another important consideration for using us at Grand Prairie TX, is that we use Original Equipment Manufactured parts (OEM). This is good for two reasons. By buying in bulk, we can get the best parts and components direct from the manufactures. The second point is that each part we use is designed for a particular system, make and type of garage door. We know these parts will last. You might think you can save costs be going online and finding alternative components. To start with these will not be the right components. Also, do you have the expertise to replace worn garage door components? This is best left to the experts in Grand Prairie TX. There are a number of other important systems that are needed to maintain maximum efficiency in a modern garage door.